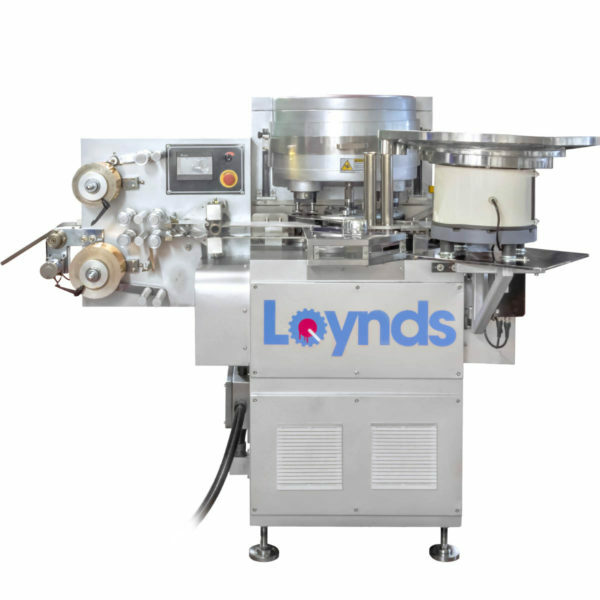 The Loynds Mini Batch Roller is often the first machine required in the forming process of candy products. It rolls the candy into a conical rope necessary for further processing. Now with optional centre filling! The Loynds Mini Batch Roller forms a batch of candy or toffee into a conical shape or rope. The batch is rolled continuously while heat is applied via an overhead heating panel, controlled by a thermostat dial located on the side panel. 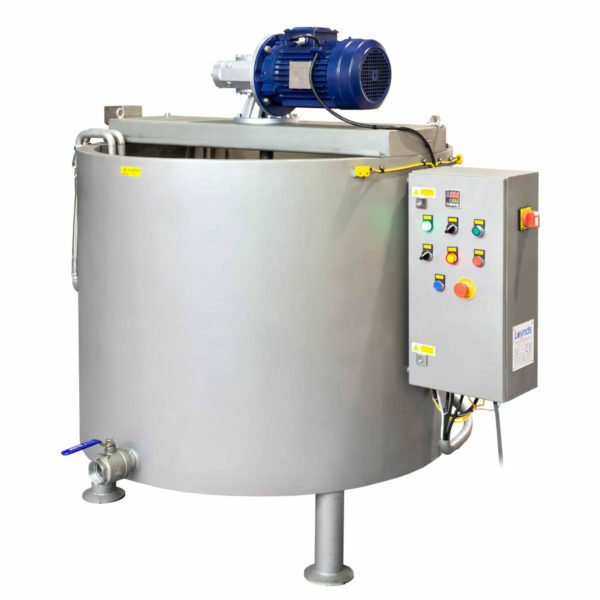 The machine is suitable for batches of product up to 12kg in weight. 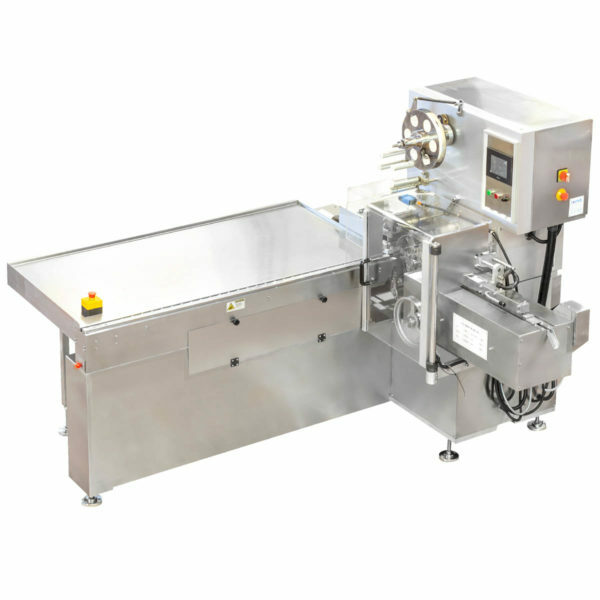 Its small size makes this model of batch roller ideal for recipe development and small scale low volume manufacturers. Now with centre fill option available, for liquid fillings in your candy! The Mini Batch Roller’s body is manufactured from a mixture of stainless steel and food-grade acetal plastic. It is also easy to operate, maintain and clean due to the simple design.